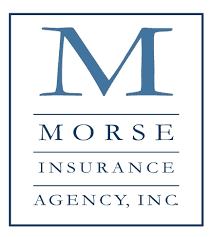 Please Support and Thank our Great Sponsors! Horizon Beverage Company was founded in 1933, originally named Brockton Wholesale Beverage. The operation was a simple one, with 6 salespeople working out of a garage in downtown Brockton, MA. 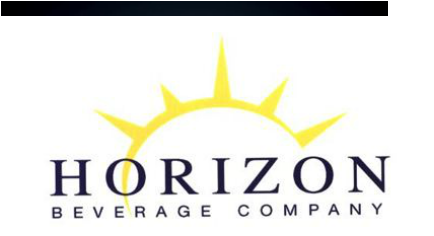 Today, Horizon Beverage Company employs over 700 people throughout New England. We distribute the world’s top wines, spirits, malts and waters. With 4 generations of family ownership and 75+ years of experience in sales, marketing and service, Horizon Beverage Company is now New England’s leading beverage alcohol distributor.